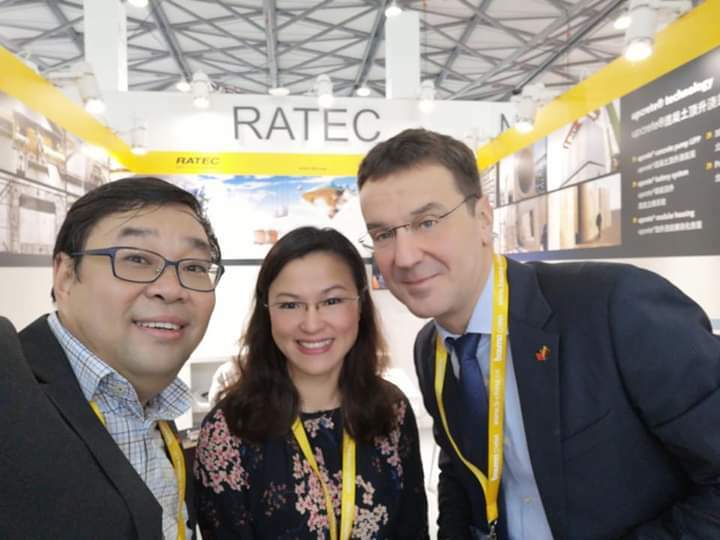 Greetings from our team at bauma China in Shanghai. 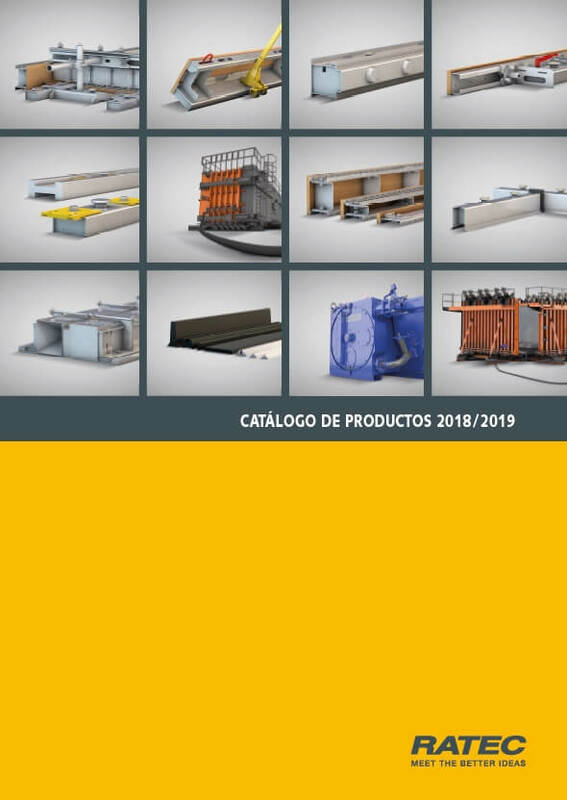 For another 3 days (until 30 Nov) you can find us at Shanghai New International Expo Center in Hall N2, booth no. 641. 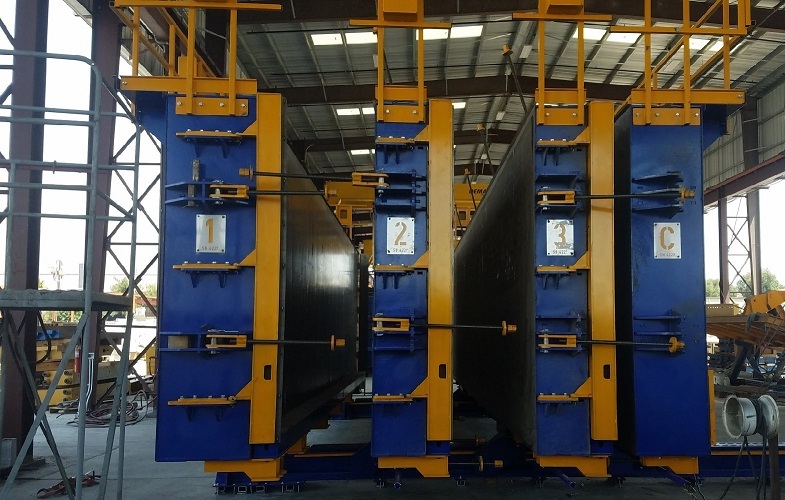 From October 24-26 RATEC Asia is participating at the Buildtech Asia in Singapore. 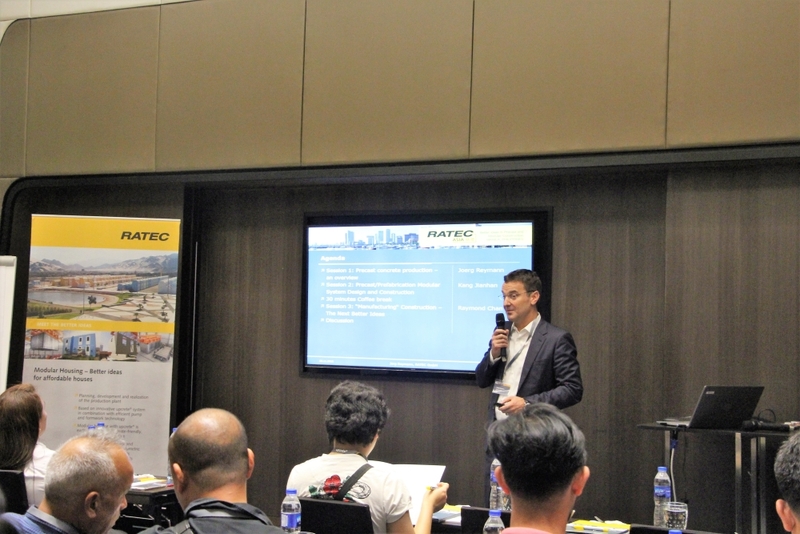 In conjunction but independently from Philconstruct in Manila, RATEC Asia presents a seminar. 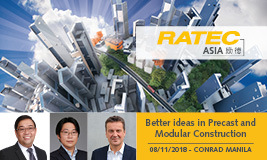 From October 16-19 RATEC is represented at the ICCBP 2018 in Seoul. 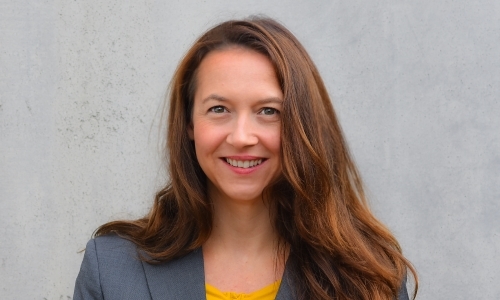 Presentation at „PrecastSolutions" on September 27, in Wiehl. 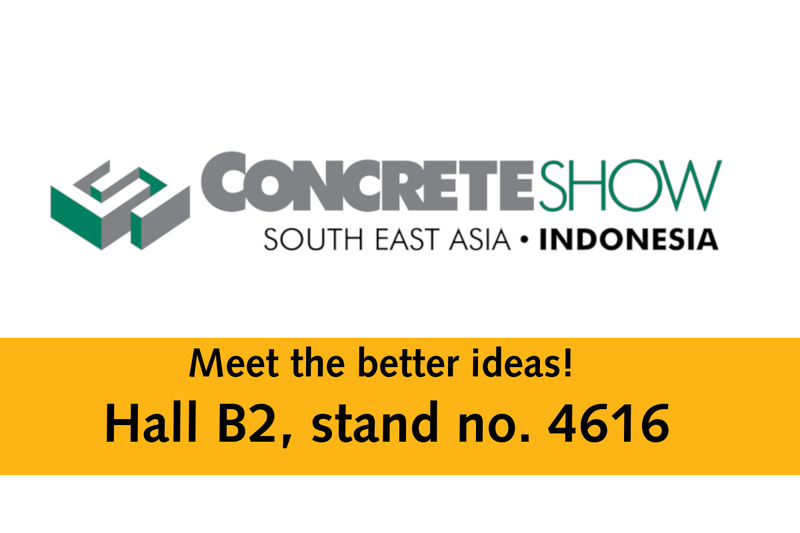 Also this year RATEC is represented at the Concrete Show South East Asia in Jakarta, Indonesia. RATEC at trade event in Columbia. 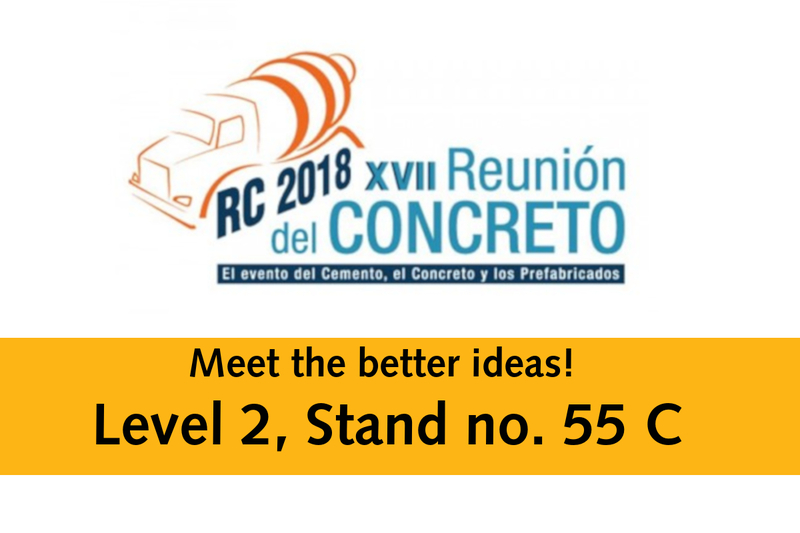 Ratec is once again represented at the Reunión del Concreto in Colombia.